It is thought there are more than 2,000 dolphins, more than 200 beluga whales, more than 30 porpoises and 60 orcas (killer whales) held in captivity across the world. Born Free is convinced that the complex needs of whales, dolphins and porpoises, collectively known as cetaceans, cannot be met in captivity. 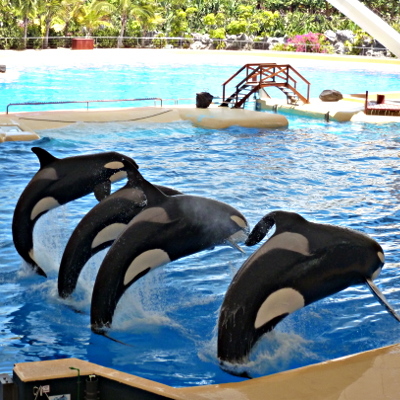 The physical, sensory and social environment in which these animals have evolved to live contrasts dramatically with the restricted and barren tanks found in dolphinaria, where cetaceans are held for viewing or performance to entertain visitors. Born Free continues to raise awareness of this exploitation and encourages the public to consider directing their support away from dolphinaria and from companies that promote or sell tickets to these facilities. 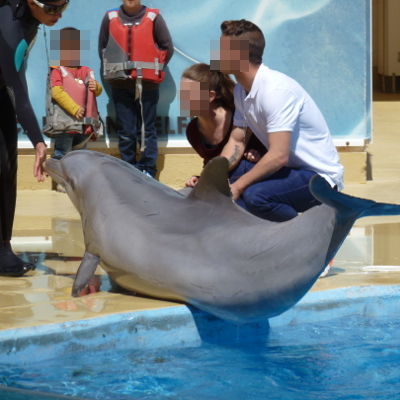 Sign our pledge not to support businesses that promote the continued exploitation of cetaceans in captivity for entertainment, and to not visit dolphinaria. 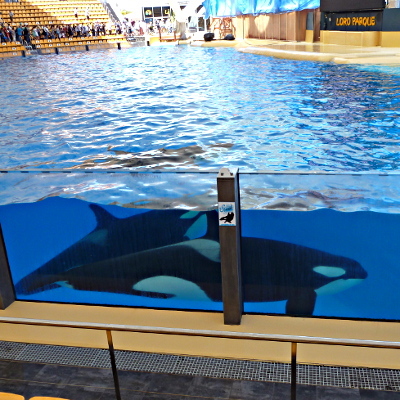 Born Free opposes captivity for whales and dolphins. If you agree spread the word.